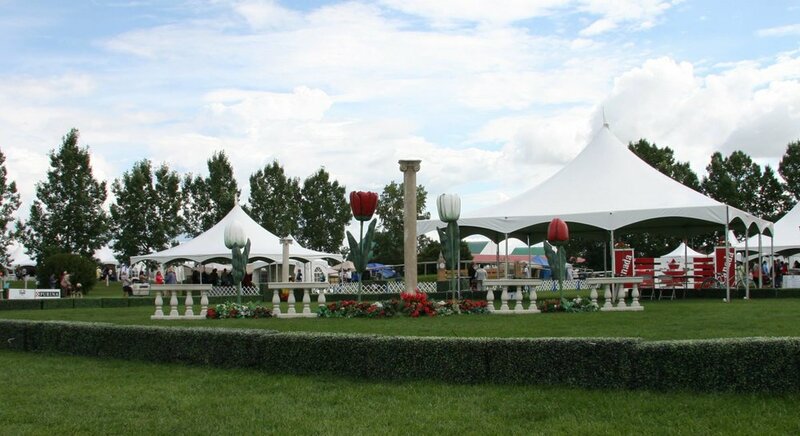 Since the inception of the AKC Winter Classic in 2013, we have developed a strong working relationship with the Spruce Meadows team. 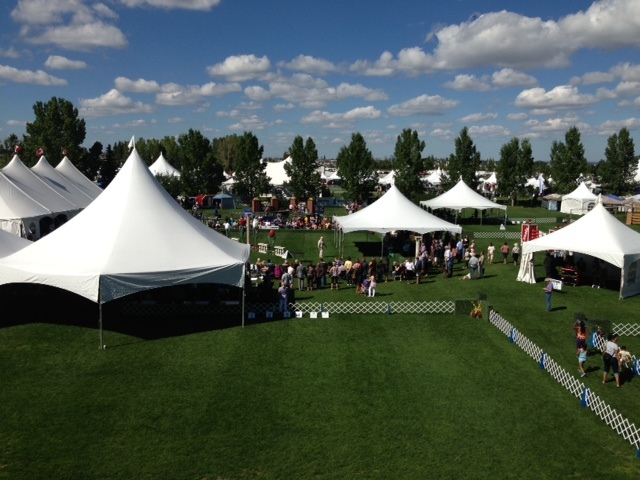 Spruce Meadows has gone above and beyond year-after-year, supporting our vision of being a destination dog show, attracting exhibitors, vendors and judges from across the world. 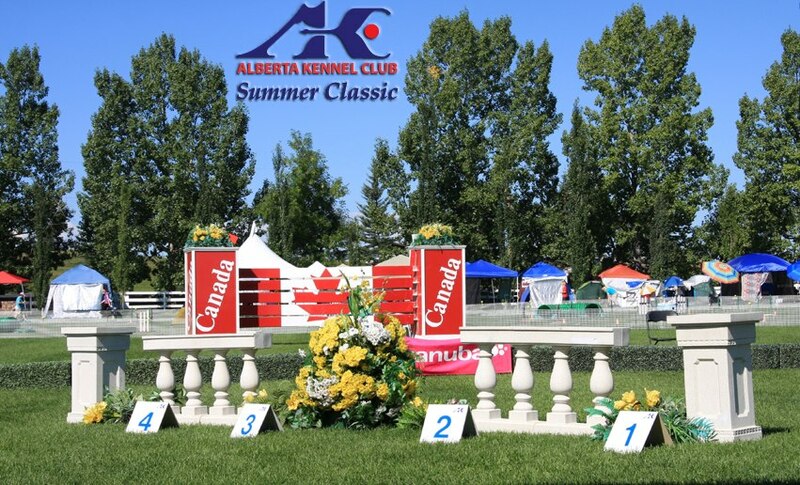 The 2017 AKC Summer Classic had 5,600 entries in the various events we hosted over the four days of the show. In conformation alone there were 2,900 dogs entered over the four days with another 1,500 entries in the 28 specialties (breed specific and group specialties) that we hosted. 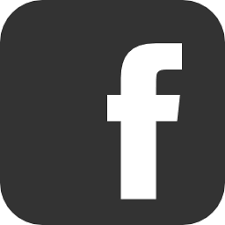 We also accommodated 27 vendors in selling their wares and services that weekend. 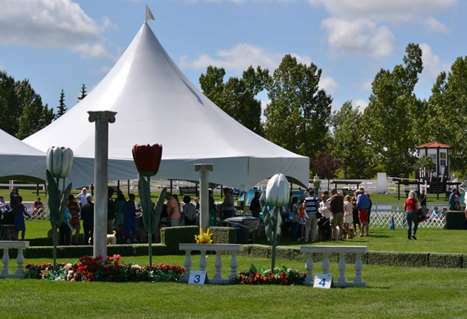 In 2018, the Summer Classic show will take place over four days, August 3 to 6, 2018 at Spruce Meadows. 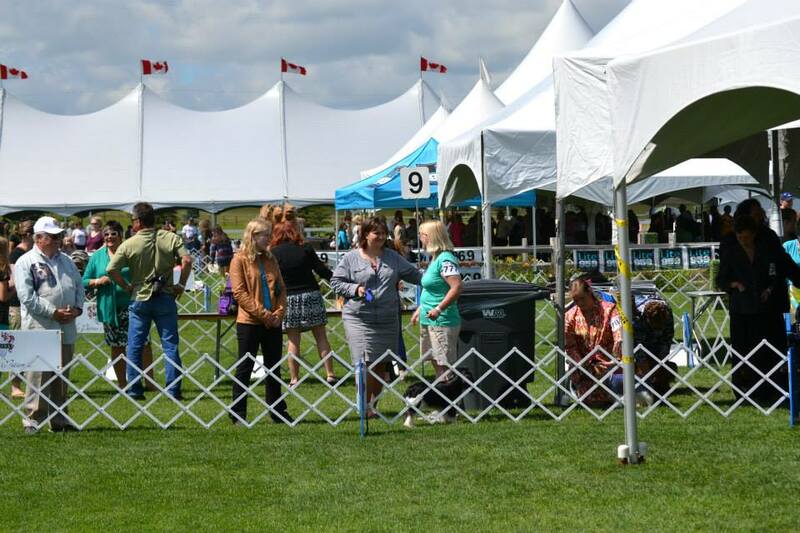 We have four all-breed shows, four obedience trials, six rally obedience trials, six agility trials, and two scent hurdle trials. 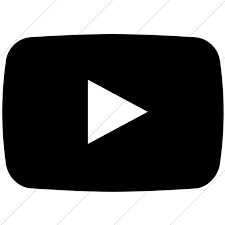 In 2017 there were 35 specialties booked and we are anticipating the same in 2018. 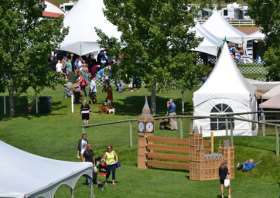 Our show continues to grow year-over-year, with approximately 2,500 people attending to watch the show, to learn about dogs, dog sport and the dog fancy over the weekend. 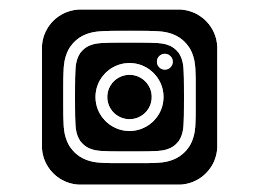 We believe that public education about the world of purebred dogs is an important role that the AKC Winter and Summer Classic's are able to provide. 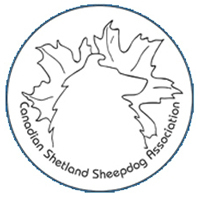 Canadian Shetland Sheepdog Assoc., hosted by the Alberta Shetland Sheepdog & Collie Assoc. Check out the Delta South. 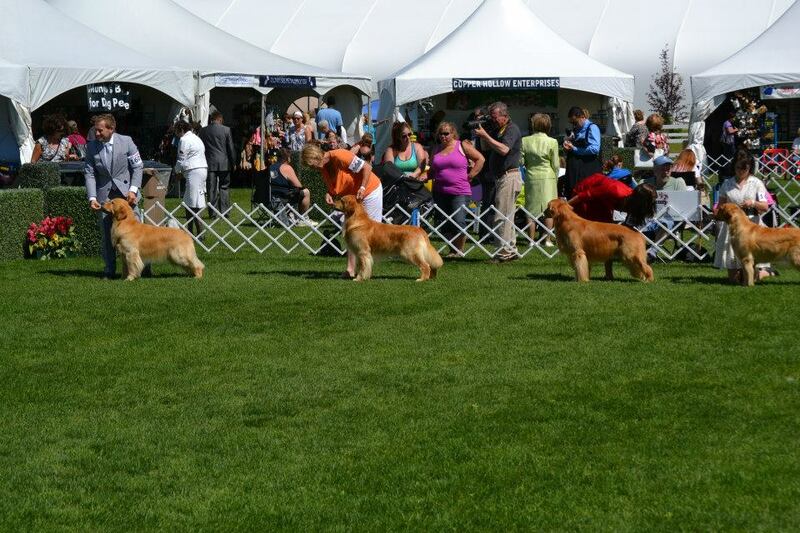 Only dogs entered in the show are allowed on the show grounds. 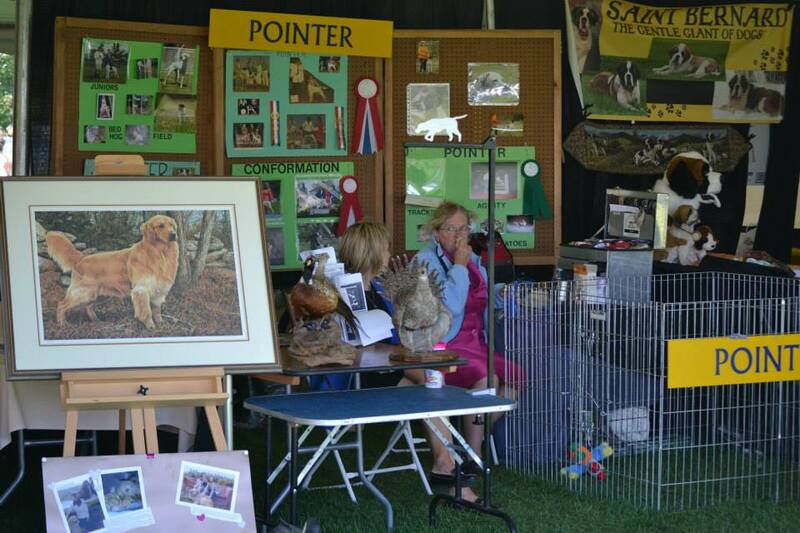 If your dog is not entered in the show, please leave him/her in the comfort of your home.